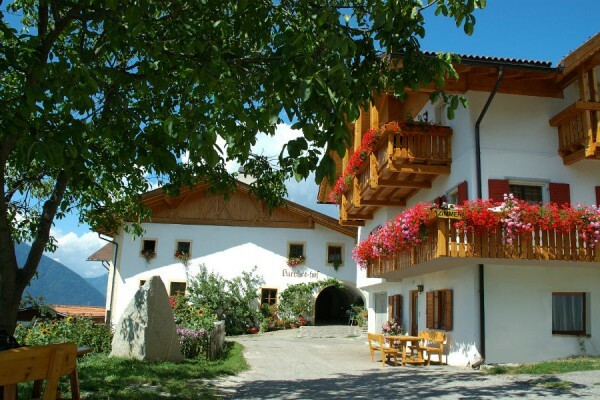 Brixen is the number one rewarding bike hotspot for mountain bikers south of the Brenner Pass. This is where town, country and flow meet sunny dispositions, clear weather from April to November and a sincere culture of welcome. 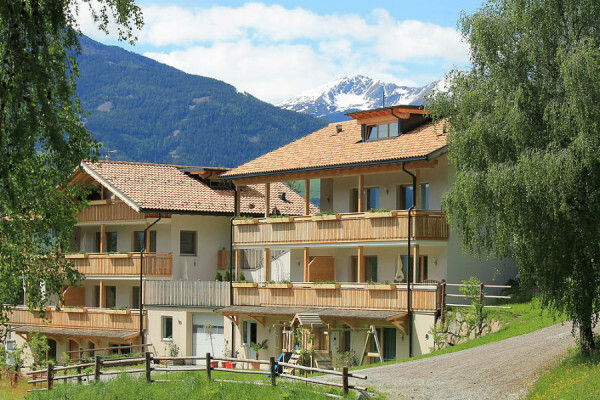 Brixen has been hosting the MOUNTAIN BIKE FESTIVAL since 2012, and since 2017, it is a stage stop for the Shimano E-MOUNTAINBIKE experience. 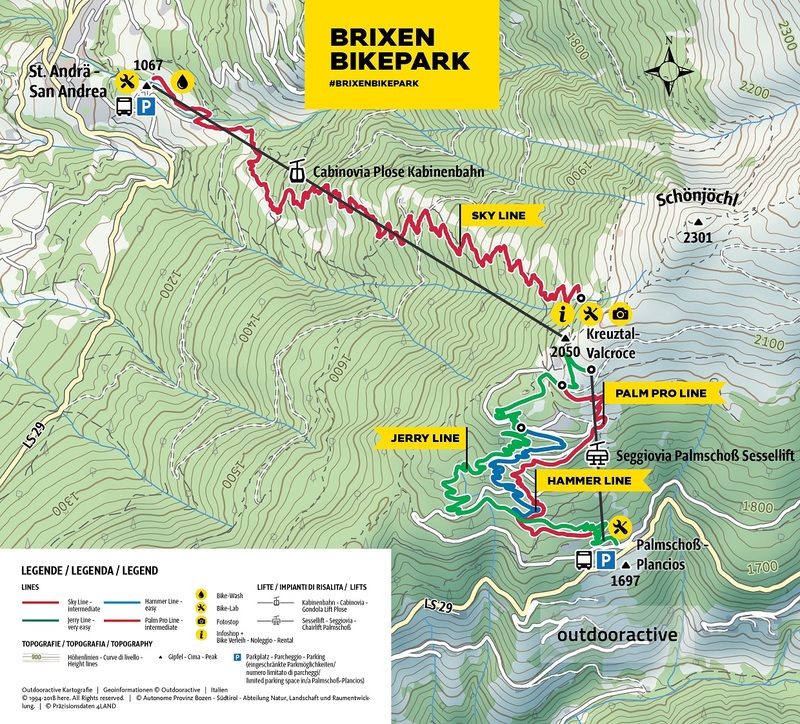 In 2018, Brixen Bikepark opened its lines, thanks to Whistler makers Gravity Logic. 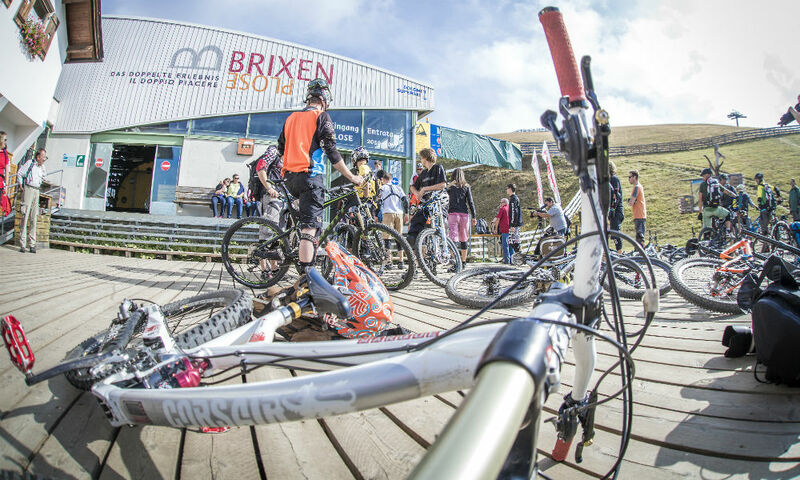 Since 2018 Brixen Bikepark is open, and mountain bikers are impressed with the flow and whistler feeling. Not without reason: After all, the whistler makers of Gravity Logic personally took manners – or excavators – in hand. The men from Gravity Logic are masters of their trade and know exactly what fun it is to whom. There are now four dream lines waiting for you. All lines are within reach of the Plose gondola lift from St. Andrea/St. Andrä, starting right from the mountain station lift exit. Take the Palmschoß chairlift to return from the Jerry Line, the Hammer Line and the Palm Pro Line to the top station. Have a look at our Bike Guide. For information about the opening times of gondola lift Plose and chairlift Palmschoss please click here. The Jerry Line is easy. Jerry, the creator of the line who also gave it its name, has never designed it too steep, never too rough and never to tight: It is simply ideal for beginners and kids. Thanks to a few jumps and some nice back and forth action, the Hammer Line guarantees airtime and variety at a length of 1.9 km and 165 metres of height. This line is sensational – it is awesome fun. The Palm Pro Line is hand built from top to bottom and a dream for fans of challenging lines. The line challenges advanced riders with some features, jumps and steeper passages. The length of 2.5 km is more than impressive for a hand-built line. 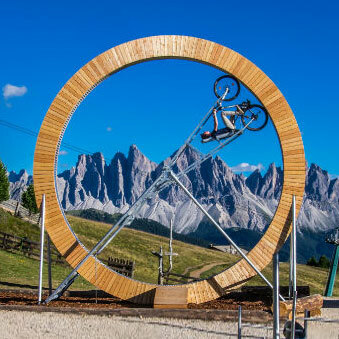 The Palm Pro Line is one of the most demanding lines inside Brixen Bikepark . 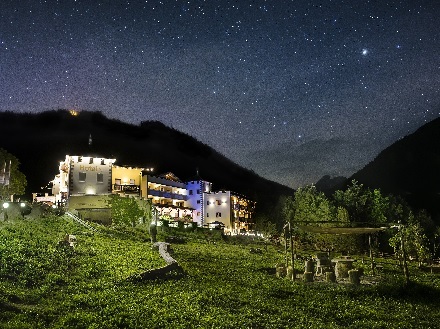 The Sky Line has the longest tradition in Brixen Bikepark. It is the oldest and also the longest line in the park. It is well and truly fast, due to its length demanding in term of fitness, and it requires a good control and the ability to ride safely. The line starts at the mountain Station of the Plose gondola lift and leads over nearly 1000 metres down to the bottom station. 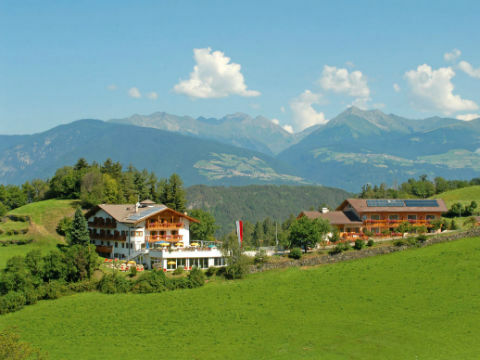 On the ride down into the valley, bikers have the benefit of a breathtaking panoramic view to Brixen. Click here for detailed information about the lines. Sportservice Erwin Stricker rents out mountainbikes, electric bikes and downhill bikes with protective equipment at the Infoshop / top station of the gondola lift Plose. Many of the farmers living on the slopes oft he Plose still work their meadows and woods. That’s why you all are asked to respect the work of these people by staying on the official bike trails. Especially during harvest time and when the cattle is out on the meadows, there is a certain risk. Please be aware and pay respect. Thank you! 6. At intersections between bike lines and paved roads art. 145 of the highway code is applied.